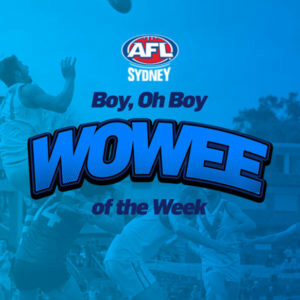 The 2018 AFL Sydney Season looks set to make history with a number of milestone moments taking place across the year. There will be 872 games played in 2018, with 107 teams playing across 30 facilities. The official 2018 AFL Sydney fixture will be released tomorrow, but here are a few special occasions to look out for as we head into another year of footy in Sydney. This will be a big game for both clubs as they look to secure a third straight Grand Final appearance. This game will play a huge factor in where these two teams will finish on the home and away ladder and we are sure that both teams will be up for the challenge. Depending on their resting schedules, look out for a multitude of GWS GIANTS AFL Women’s players who will be returning to their AFL Sydney home clubs. 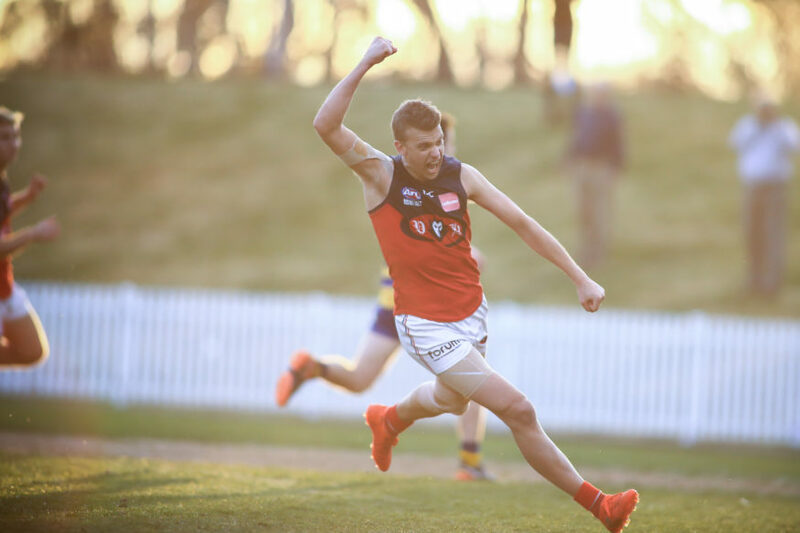 We certainly won’t have to wait long to see a rematch of last year’s Premier Division Grand Final with Pennant Hills hosting Sydney University in Round One. 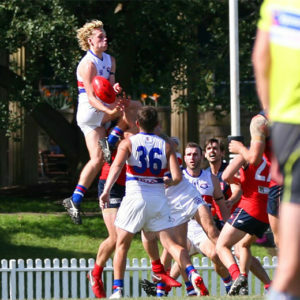 Last year both teams played a titanic Grand Final where Matt ‘King’ Carey slotted a goal late in the game to secure a Pennant Hills Premiership by six points. Sydney University will be out for redemption this season as they look to avenge last year’s heart-breaking loss. 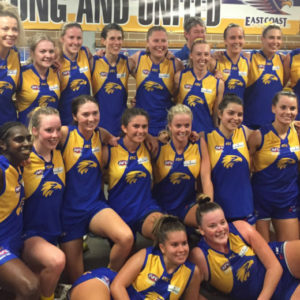 For the first time, AFL Sydney will have a third women’s division after seven new teams were formed in 2018. 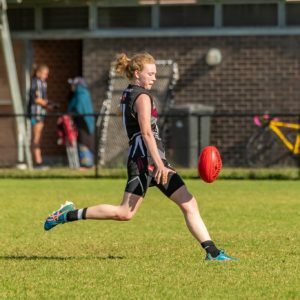 AFL Sydney now has 29 women’s teams playing our great game. Western Suburbs traditional ANZAC Day games will continue in 2018 as they again play Pennant Hills on Wednesday, April 25. This is always one of the special days on the AFL Sydney calendar, as we stop to remember the men and women who have provided service for our country. This emotionally charged game is always a spectacle, so make sure this is a game you do not miss. In an historic moment in Sydney football, the UNSW Eastern Suburbs Women’s Premier Division side will run out for the first time as ‘Bulldogs’. This is a big moment for the club as they come together with their male counterparts as one club united. They will now also play in the Bulldogs jumper as they work to make season 2018 a year to remember.